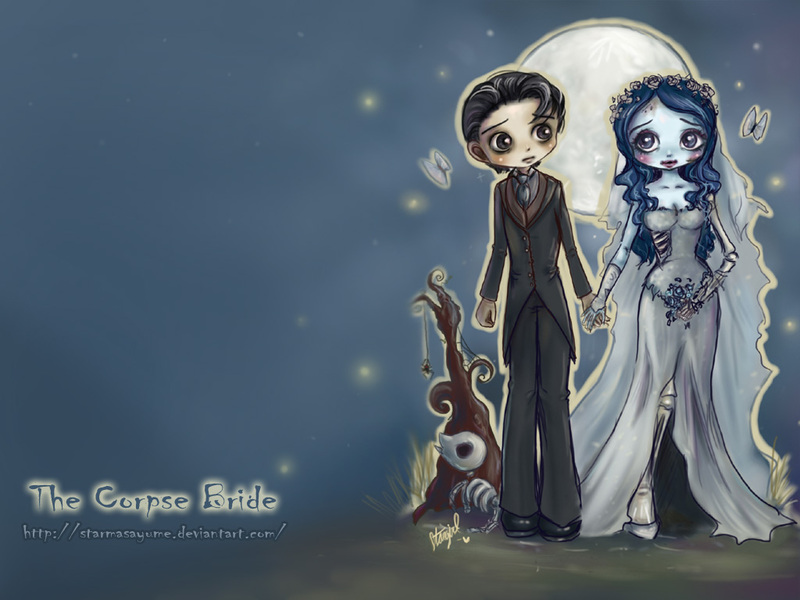 Fanart I've done of the Corpse Bride as Chibis and converted into a wallpaper. Enjoy! So cute! ERRRRRRRRRRRRRRRR You haven't seen the movie!?!?!?! Shame on you! wow, is so cute!, i love this wall and thae movie. Good job. wow, is so cute!, i love this wall and the movie. Good job. Hahahah fantastic! 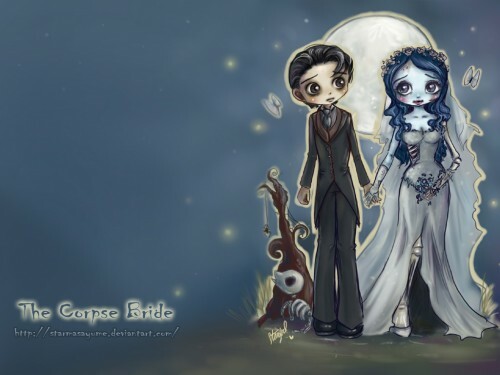 Who couldn't love chibi Victor and The Corpse Bride?